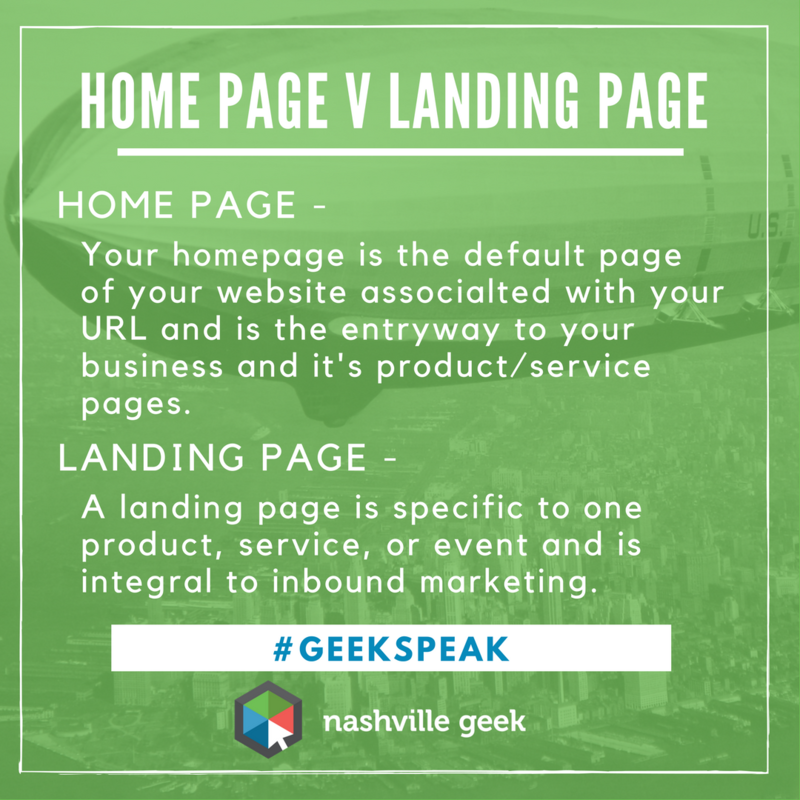 Your homepage is where you introduce yourself to your website’s visitors. The landing page is where you (hopefully!) convert those visitors into clients/customers.